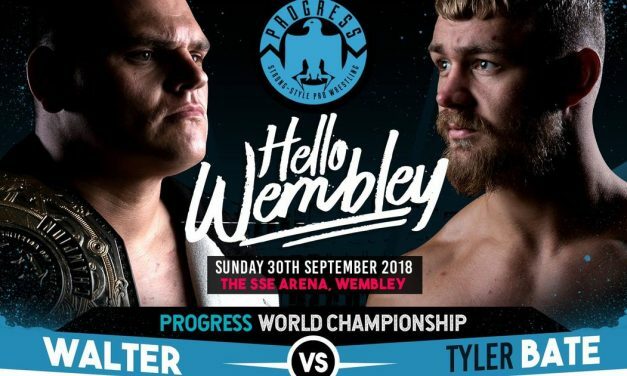 Suit and Lawson preview PROGRESS Chapter 76: Hello Wembley, arguably the biggest show in PROGRESS Wrestling history. 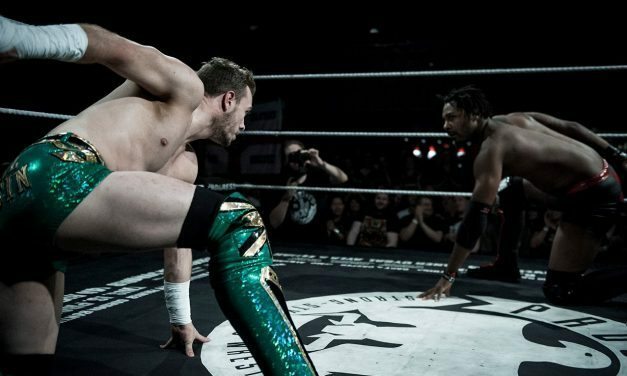 Wrestling returns to primetime British television for the first time in more than three decades. 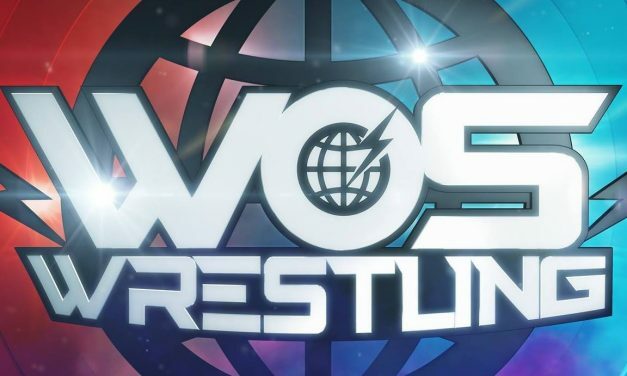 Here’s everything you need to know about WOS Wrestling. 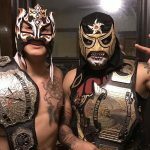 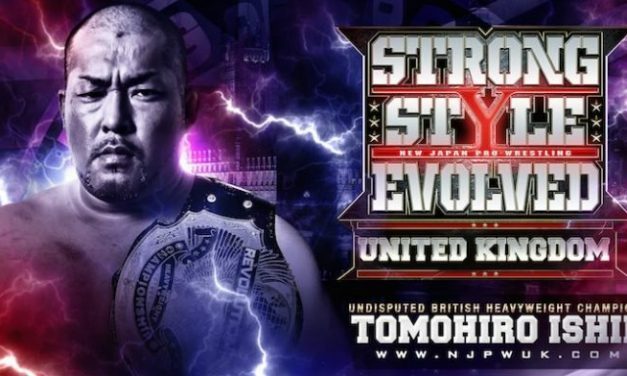 NJPW hosts it first officially branded shows in the UK with Strong Style Evolved UK focused by wars between Suzukigun and CHAOS over the British titles. 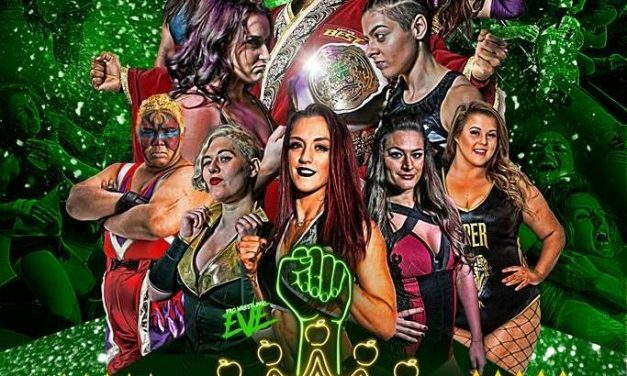 Pro-Wrestling: EVE is a promotion with a loud, strong identity and on May 5, they are running the biggest UK women’s wrestling show of all time out of York Hall. 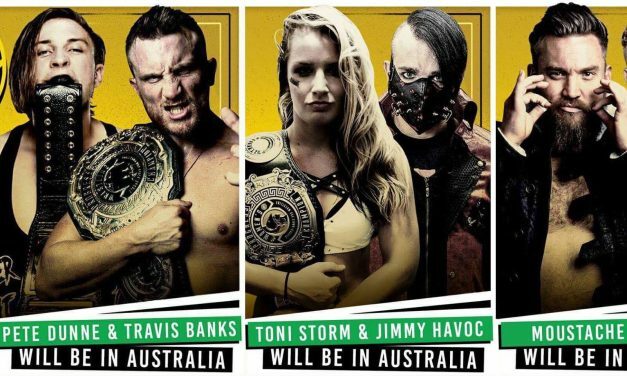 Our last preview is the fourth and final show of PROGRESS’ tour of Australia: PWAxPROGRESS. 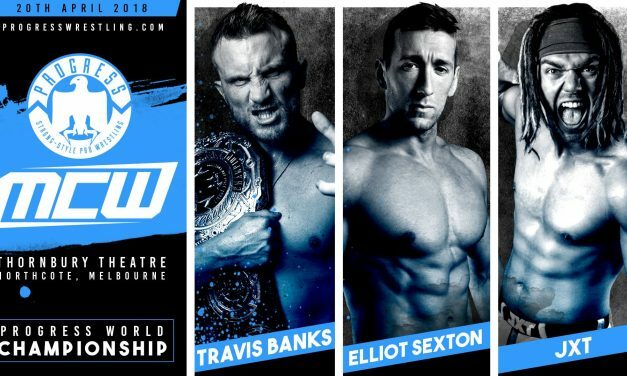 While it’s technically not branded as a PROGRESS show, MCW Ballroom Brawl will have all but one of the PROGRESS talent that are currently on tour in Australia. 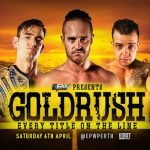 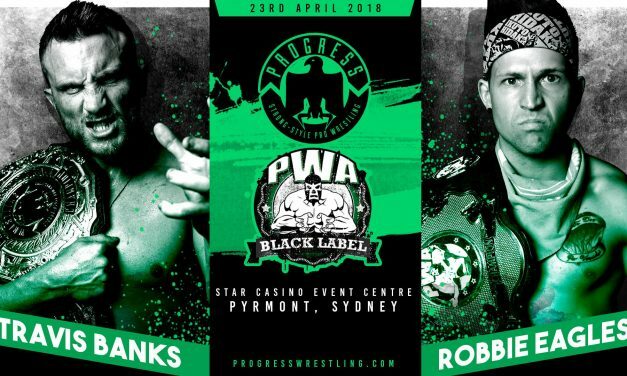 Kicking off PROGRESS’ huge week of Australian shows is EPW x PROGRESS featuring Pete Dunne battling one of the most respected and influential men in modern Australian wrestling and much more. 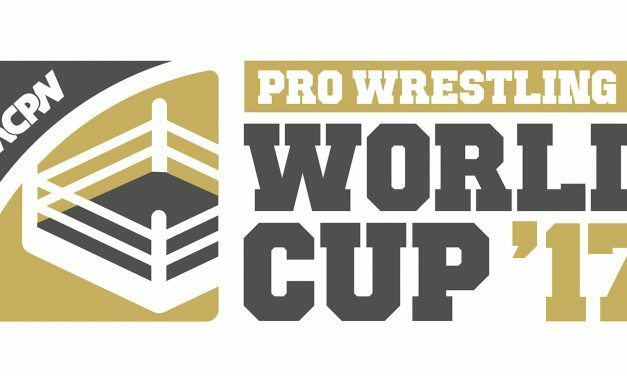 The WCPW Pro Wrestling World Cup is concluding this week in a trio of live streamed shows for free on YouTube. 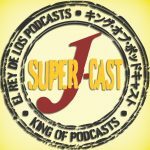 Join Robin as he runs though some thoughts. 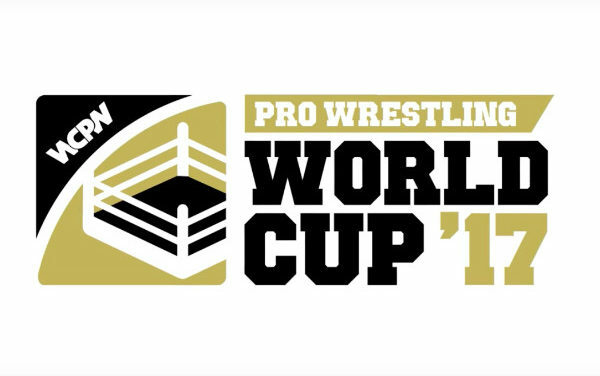 WCPW’s super ambitious 64 wrestler 10 show Pro Wrestling World Cup kicks off in the coming weeks, so here’s all you need to know going into the first batch. 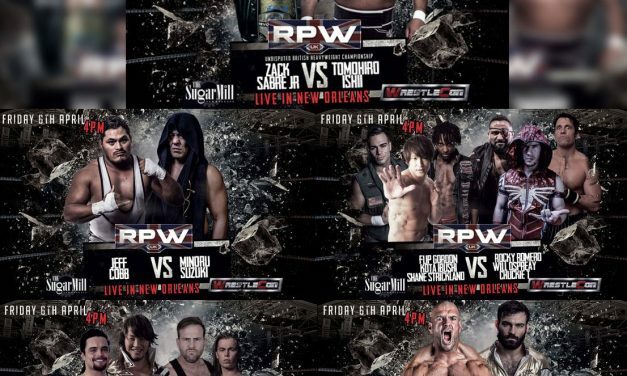 Starting later today, the stars of NJPW and Revolution Pro Wrestling RevPro will collide for a series of shows, Global Wars UK 2016. 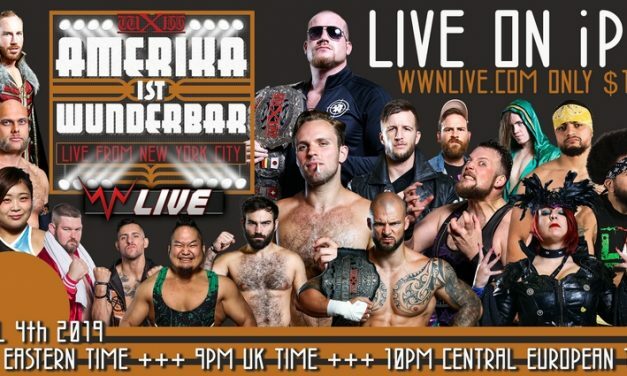 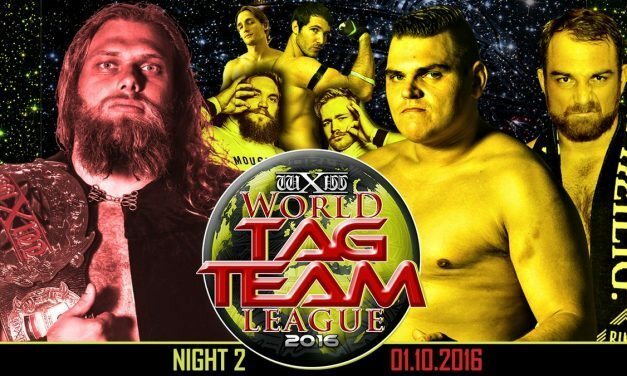 After a solid opening night, the wXw World Tag Team League gets a total thumbs up for a Night 2 show that has me very excited to watch the final night. 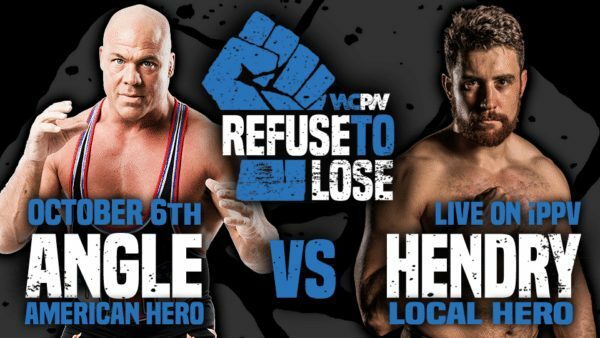 WCPW Refuse to Lose was a solid show, highlighted by Martin Kirby vs. Joseph Conners, that was ruined by disastrous iPPV issues. 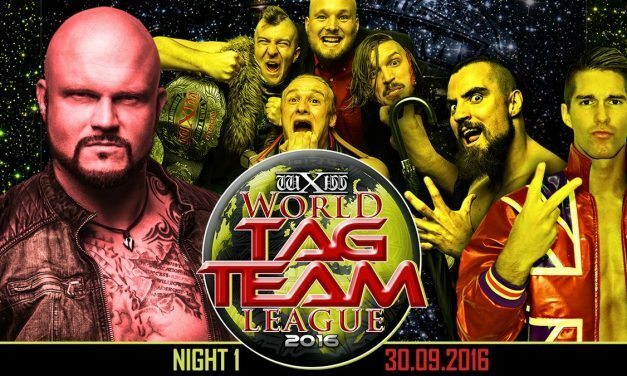 First night of wXw’s second biggest weekend of the year, World Tag Team League, was an enjoyable and easy watch but I’m hoping from more from later nights. 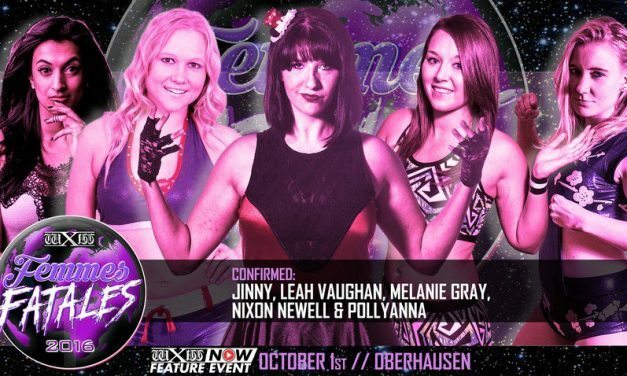 The Femmes Fatales tournament was wXw’s first ever all-women show. 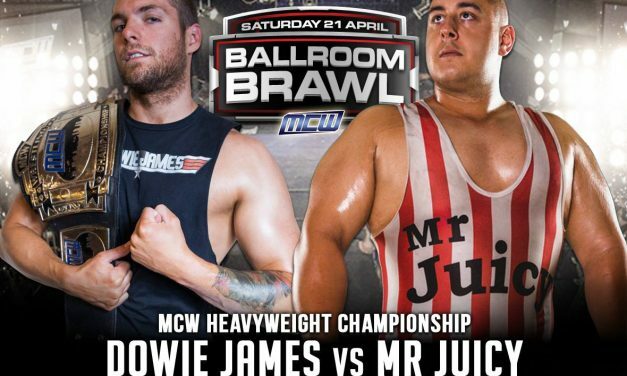 While it wasn’t the best of shows, it works okay as a self-contained compact show. 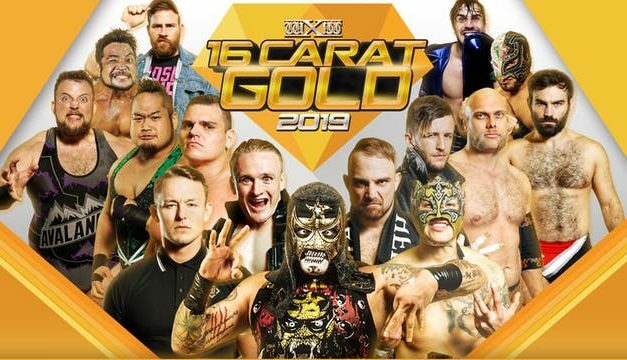 Remove Sebastian and Mikey Whiplash from PROGRESS Wrestling Chapter 35 and you have one of PROGRESS’ best of the year. 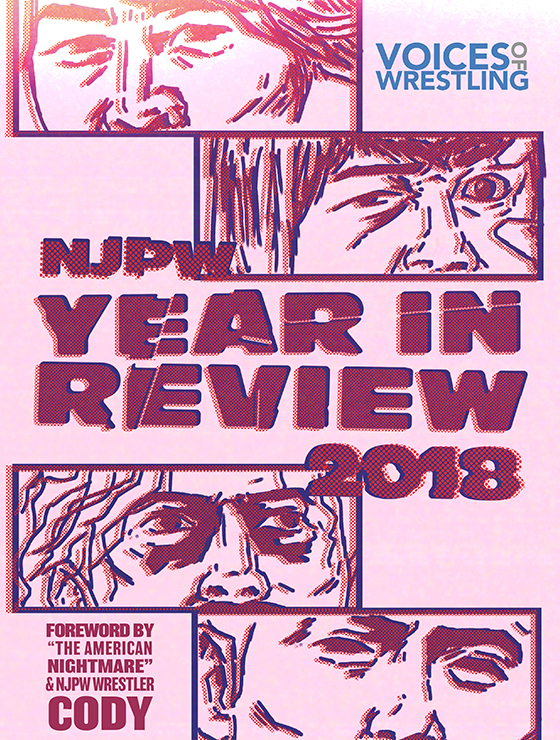 RPW Summer Sizzler isn’t necessarily one worth going out of your way for, but if you generally keep an eye on the RPW product then it’s worth checking out. 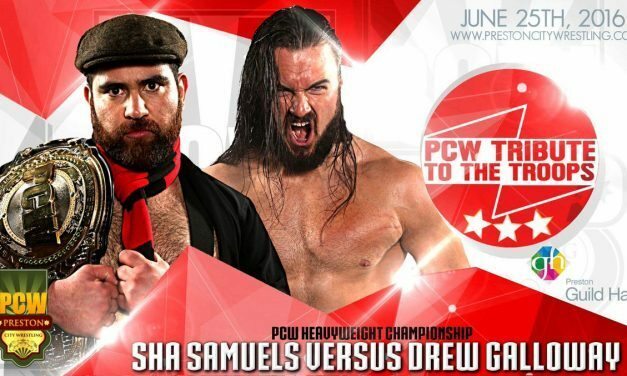 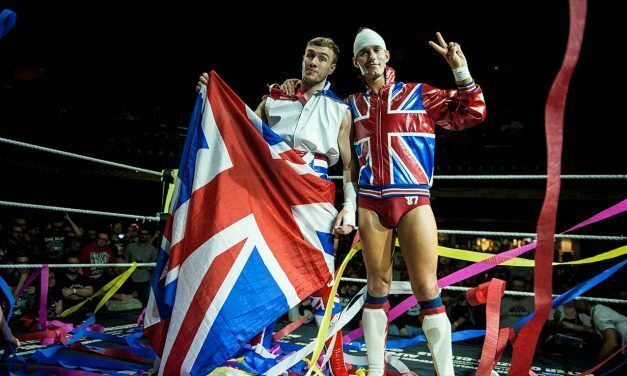 PCW Tribute to the Troops 3 was the UK’s first iPPV, but unfortunately was disjointed, directionless and unenjoyable, failing to showcase the thriving scene. 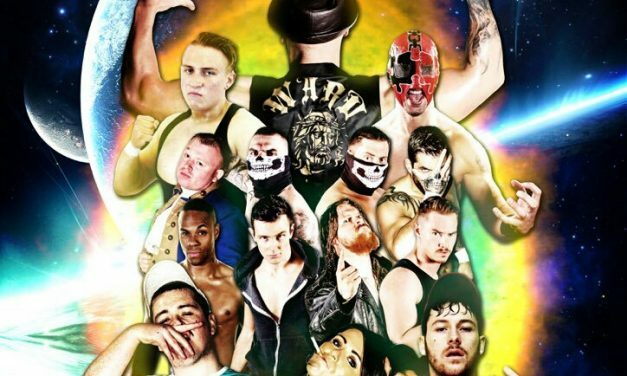 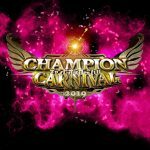 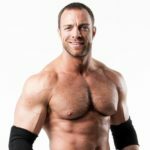 A beginners guide to Ireland’s number one independent wrestling promotion, Over The Top Wrestling.